This evening (Nov 12, 2015) the Chippewas of the Thames First Nation in southern Ontario announced that they will launch an appeal to the supreme court of Canada regarding the decision to approve the reversal of Enbridge's line 9 pipeline. If the project is allowed to proceed it will result in Bakken fracked oil and diluted tar sands bitumen piped across every river flowing from southern Ontario into the great lakes in a 40 year old pipeline which was not designed for extreme energy transportation. The line 9 pipeline is quite similar in age and construction to the line 6 pipeline which ruptured in Michigan in 2010 resulting in the largest inland oil spill in American history. The Chippewas of the Thames are arguing that their constitutional rights (s35 of the Canadian constitution act) have been violated as they were not consulted and did not give their consent to the project. 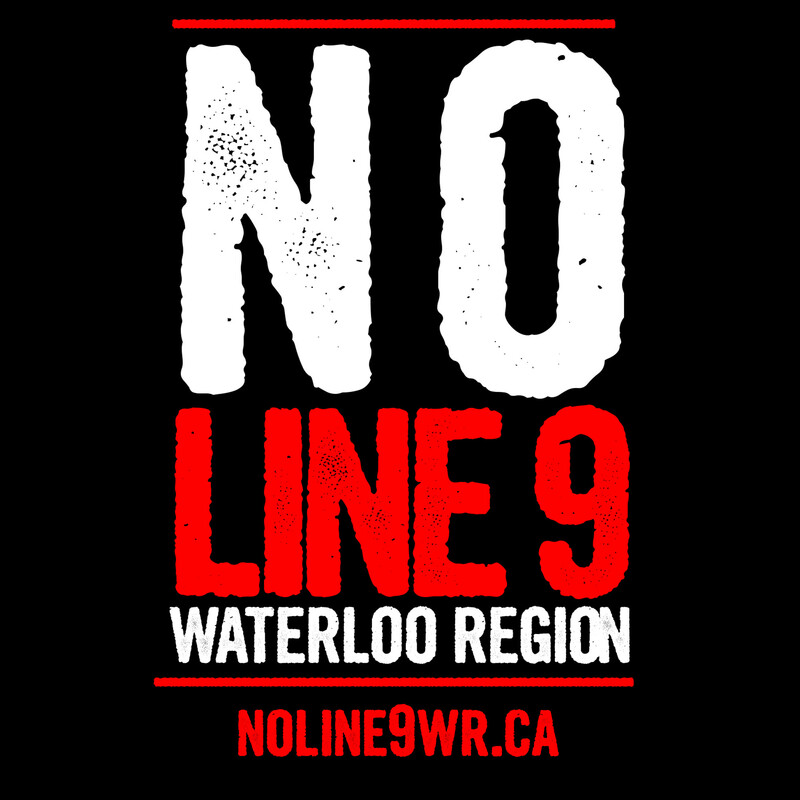 Originally, line 9 was constructed without any environmental assessment and as the children of the Chippewas of the Thames First Nation were being stolen from their families by the canadian government (by force from the RCMP and OPP) and pushed into the genocidal residential school system. The plan to ship volatile fracked oil and corrosive diluted tar sands bitumen on line 9 is a disaster in the making, with 1 pipeline engineer testifying that line 9 is 90% likely to fail within 5 years if Enbridge is allowed to execute their plan. In October, a 2-1 federal appeals court decision rejected several of the Chippewas of the Thames First Nation's arguments, yet the decision may have sparked more questions then it answered, leading the community to a consensus vote in support of the supreme court challenge.